You can’t help but get nervous every time your parents go out on a trip and drive alone. If your elderly parents are already retired, that’s bad news for you. Because you will be in that condition for a long time. After all, retired elderly people have all the time in the world to do the things they want to do. Surely, they won’t waste their time staying in one place to pacify or rely on you to provide for all their needs. However, it’s a different story if in one of your elderly family member’s trips, they can’t be reached either through landline or mobile phone. In order to stop worrying if this occurs, you need them to have an elderly monitoring tool for your parents. 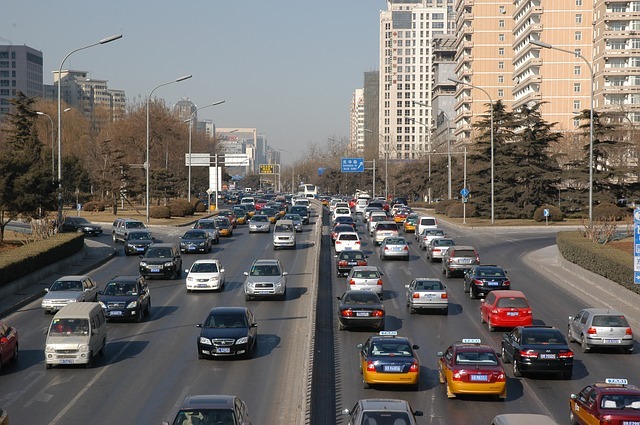 When you’re on the road, whether you’re driving or commuting, the accident risk is higher. Even if your parent is the kind that follows the rule, you can’t say the same about the others. Furthermore, elderly drivers have slower reflexes and reaction times compared to younger drivers. To be sure that your parent still has the ability to drive defensively, see it for yourself by going on a drive with them. Take note of any negative changes in their driving habits and decide from there. If you don’t have the time, it’s about time you should install elderly monitoring tool for your parents. There are robbers who steal a person’s valuable possessions while there are also naturally hot-tempered people. The latter, though not really a lawbreaker, are dangerous just the same. If your parent happens to encounter this kind of person on the road, it’s not good. They are the type to get easily enraged over minor road incidents such as slow driving, something most elderly drivers end up doing. 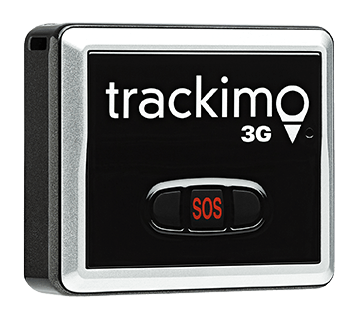 You can’t choose the kind of people your parents encounter on the road, but with an elderly tracking device, you can keep track of their situation while they are behind the wheel. Another concern is your parents’ physical and mental health condition. Are they in the pink of health or are they taking medications for certain health conditions? This information is vital because some medications can affect the driving capability of a person. Make sure that you are aware of your parents’ health status. A GPS device for elderly drivers is also a huge help in determining whether they are still physically and mentally fit to hold the steering wheel. 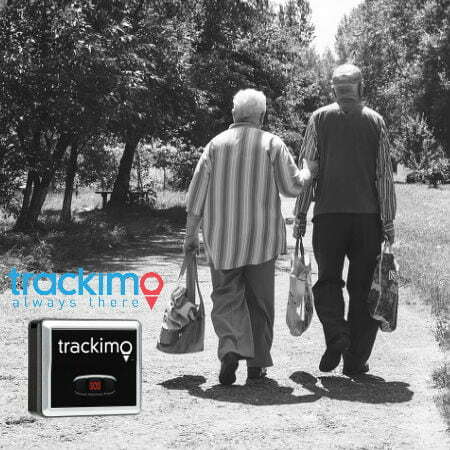 If you choose the best device for tracking elderly, you will be able to monitor your parents properly. Cell phone is also a useful device to keep in touch with your loved ones while they are in travel. The downside of using a cell phone is that cell phone batteries drain fast. Apart from that, there is also the case of forgetfulness, which most aging people have an issue with. So even if you get them such device, there is no guarantee that they will check or carry it with them all the time. So getting an elderly monitoring tool for your parents proves to be a better choice. You don’t have to call them to know where they are at the moment. Just a few clicks on your computer and you can see their exact location, where they are going, and at what speed. 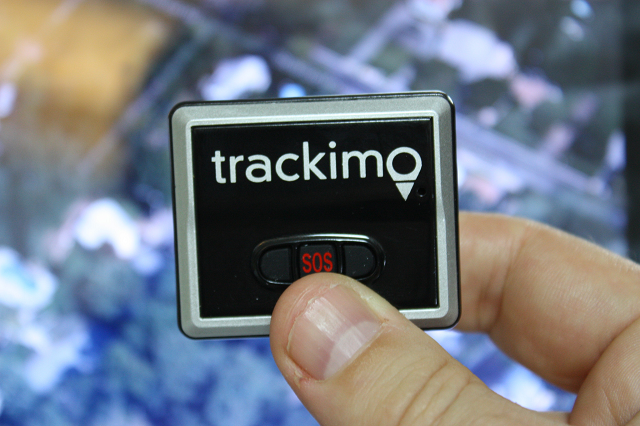 Your only problem is whether your parents will allow you to install a GPS elderly locator on their vehicle or not. 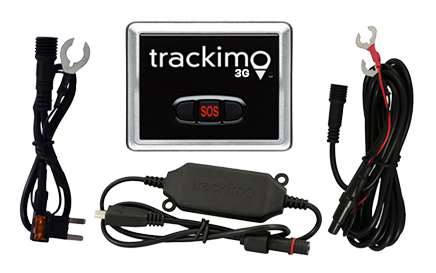 That’s why before you do that, it is important to explain to them first that the main purpose of putting elderly tracker device on their car is not to spy on them but rather a way to assure yourself that they are safe somewhere. 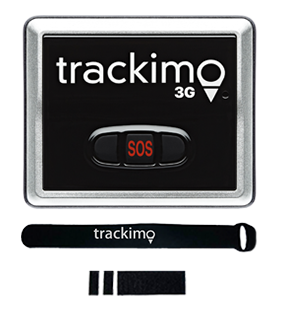 Or check out our GPS tracker for elderly page to know more.